BrightWind provides a boutique resource and energy assessment service led by leading analysts with over 20 years experience working for developers in the wind and solar industries. Our extensive experience, fast turn-around times and high quality services ensure that you make the most accurate, confident and informed development decisions. BrightWind’s vast experience in green field development across various markets helps us get a solid footing in the early stages of projects. BrightWind has to date provided high quality results meeting required deadlines. We evaluate a large number of potential acquisitions each year and need to ensure that, if we chose to acquire a project, it is informed by a sound understanding of the wind resource. 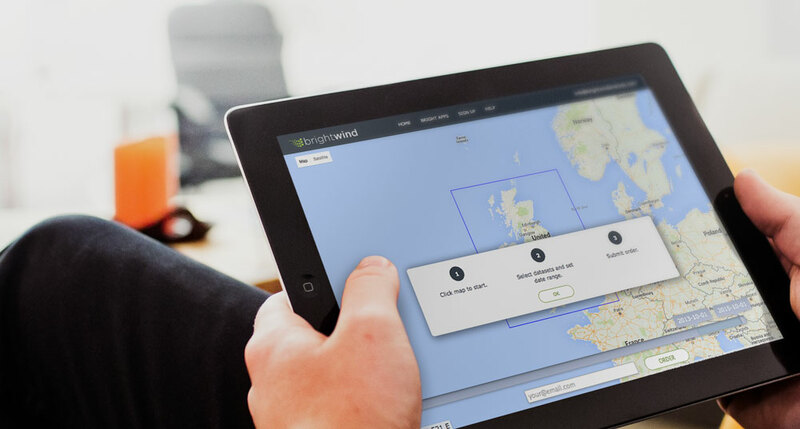 BrightWind delivers a fast reliable service providing the confidence we need for development decisions.